A new study from a leading talent agency has determined that female-led films perform better at the box office than those starring men, essentially dismantling the myth that female-focused movies are bad for business. 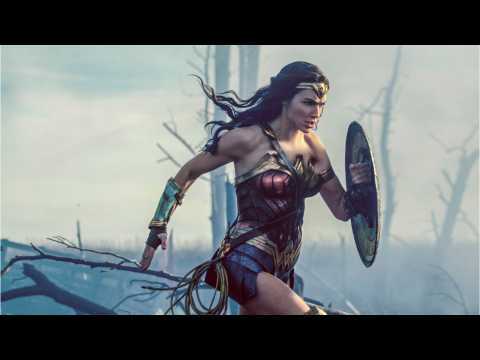 Films with female leads like “Moana,” “Trolls,” “Beauty and the Beast,” “Teenage Mutant Ninja Turtles” and “Wonder Woman,” which became the highest-grossing superhero origin film to date, were all major earners for studios in recent years. IT is back in theaters once again and this time its doing better than ever before. The new Stephen King adaptation is thought to have the highest grossing of any other King movie adaptations. And it only took less than a week from its release to reach that amount of success! The first IT adaptation defied all expectations grossing more than $123 million in its opening frame. Yet according to Deadline, this IT is expected to surpass King's "The Green Mile," which made $136 million. And that's only taking into account domestic sales. Who knows how much the film will make both domestically and globally. The Hobbit: An Unexpected Journey took over the box office race with Django Unchained in second and Les Miserables in Third. But the big story is that The Bond Movie Skyfall is now a Billion Dollar box office movie. “Incredibles 2” continues to live up to its name. Disney-Pixar’s superhero sequel hit the $1 billion mark globally on Monday, making it the seventh animated title and 36th film ever to reach that milestone. “Incredibles 2” has generated $574 million in North America and $430 million internationally for a worldwide total of $1.005 billion. “Incredibles 2” joins “Black Panther,” “Avengers: Infinity War,” and “Jurassic World: Fallen Kingdom” as the fourth release this year to cross $1 billion. It is Disney’s fifth animated movie to join the billion-dollar club, along with “Frozen,” “Toy Story 3,” “Finding Dory,” and “Zootopia.” In total, 18 Disney films have surpassed $1 billion. 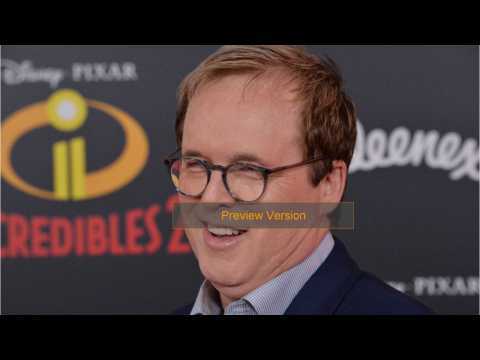 The movie, written and directed by Brad Bird, set a record for biggest animated debut of all time in North America with $182.7 million. It is currently the ninth-highest grossing movie and the only animated pic to surpass the $500 million mark at the domestic box office. **Mission: Impossible - Fallout** is dominating the box office. A new study found that Tom Cruise movies in which he's running perform better than others. Comicbook.com reports Rotten Tomatoes counted the number of running steps Cruise takes per movie. "The biggest trend? Movies featuring Cruise running more than 1,000 feet have a higher Tomatometer average (a huge 71%) than the movies in which he runs less than that, or not at all – and the same movies make more money at the box office." Rotten Tomatoes The website says Cruise ran the most (3,212 feet) in **Mission: Impossible III**.